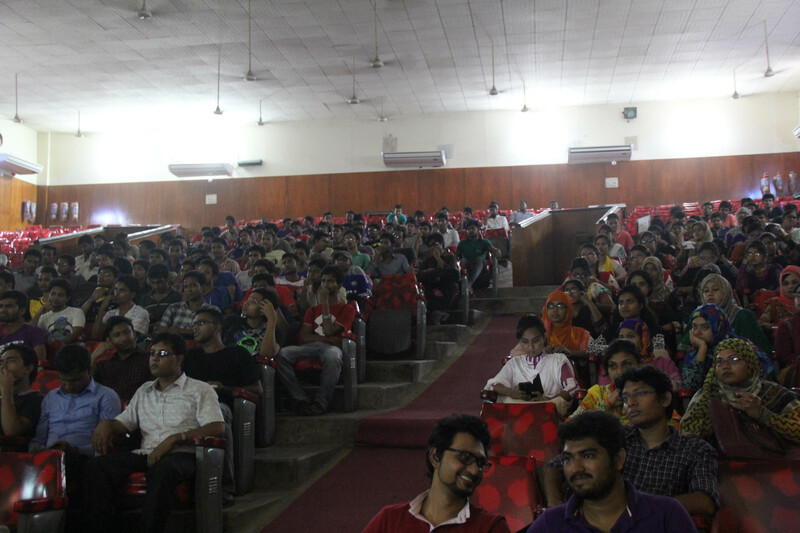 This June we have successfully able to conduct a long technical event titled “DotNetters Tech Summit – 2015 RUET”, was held on Saturday, 6th June at RUET (Rajshahi University of Engineering & Technology). This event was organized by Microsoft technical community group ‘DotNetters‘. The event was heavily appreciated and draw immense response from CSE students of RUET. Inaugurated at late afternoon by honorable vice-chancellor of RUET Prof. Dr. Mohd. 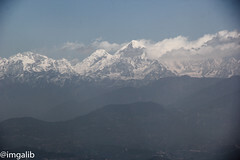 Rafiqul Alam Beg, event was crowded with over 200 participants. 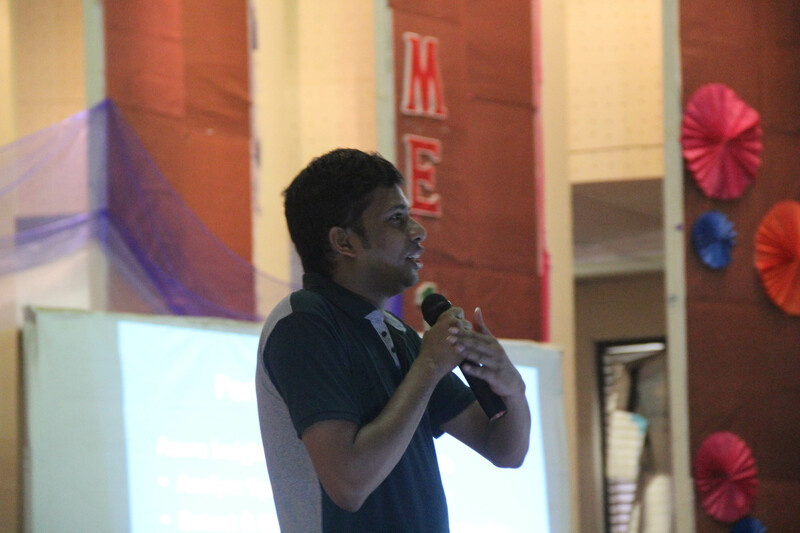 Talking in front of RUET students was amazing, they were interested and eager to learn from the professionals. Even after events we discussed with students about their thoughts, expectations and difficulties. 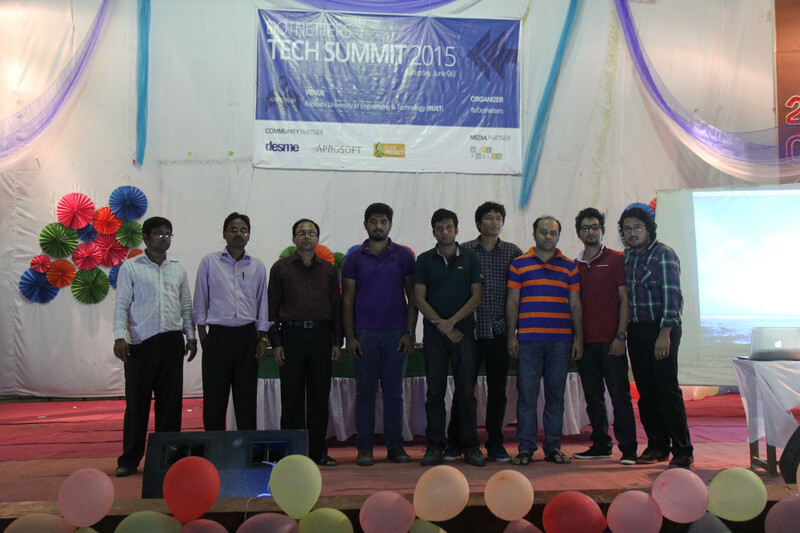 Speakers at the event was renowned software architects and engineers from different reputed software companies in Bangladesh. Most attractive part of the session was an interactive development drills participated by all the speakers lead by me. DotNetters often organizes knowledge exchange community events to bridge the gap between next generation software development professionals with industry development practices and challenges. The panel of speakers include Shahriar Iqbal Chowdhury, CTO at Desme & Founder of DotNetters, Shahriar Hossain, tech author & technical community speaker at Microsoft, Ronald Roni Saha, Sr. System Developer at SoftwarePeople, Delwar Hossain, Sr. Software Engineer at Desme, Sohel Rana founder of Nerddevs, Sk. Tajbir, Sr. Software Engineer from Desme and Maksud Saifullah Pulak Software, Engineer from Aprosoft. Renowned Canadian software development community ‘CodeProject’, USA based software company ‘Desme’ and ‘Aprosoft Consulting and Training Corp. Ltd’ were the community partners for this event, while ‘HiFi Public’ acted as the media partner. 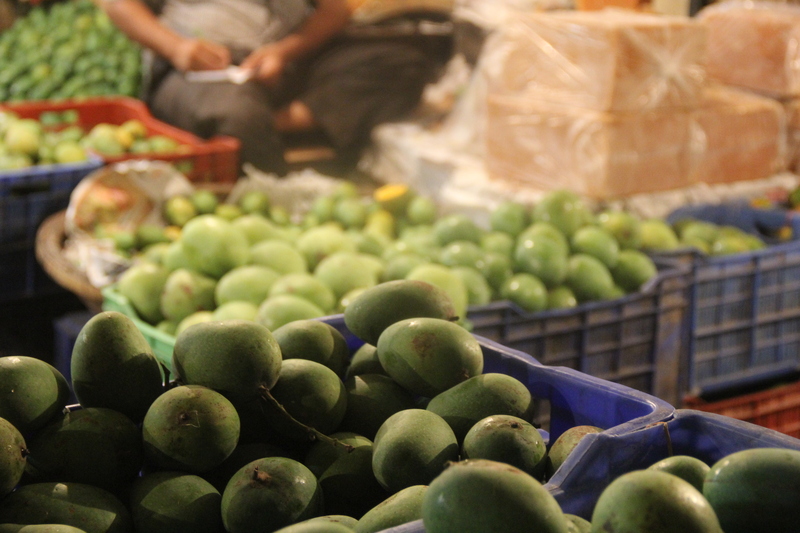 Rajshahi a distinctly famous city all over the Bangladesh for its peoples favorite appetite “Mango”. 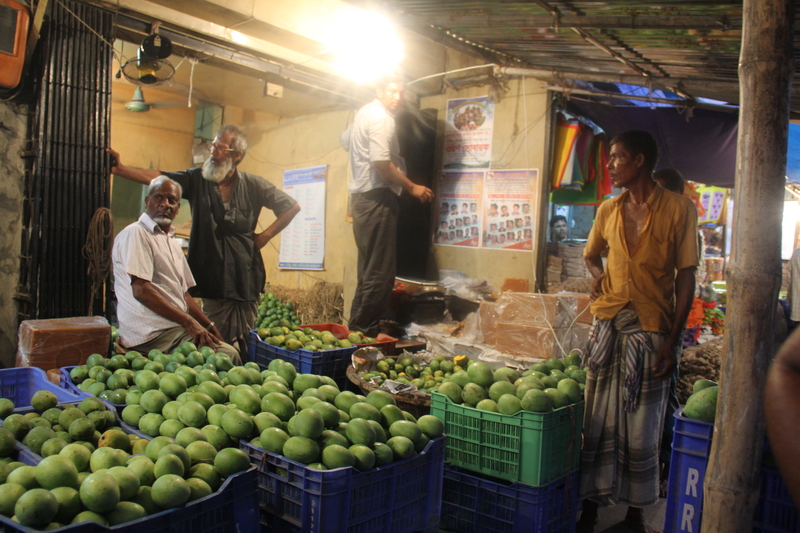 This historic north bangal city is became mango trading hub of the country. 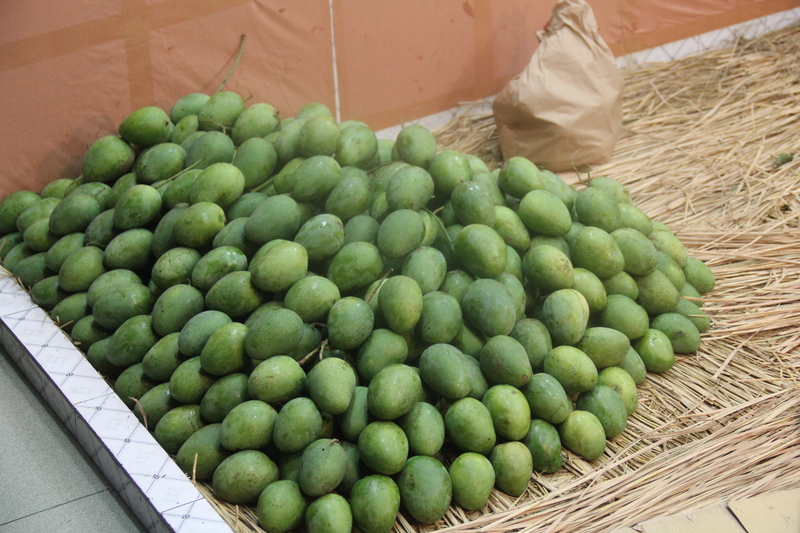 Mango is a fruit for summer and particularly summer weather of north of Bangladesh is ideal for mango. 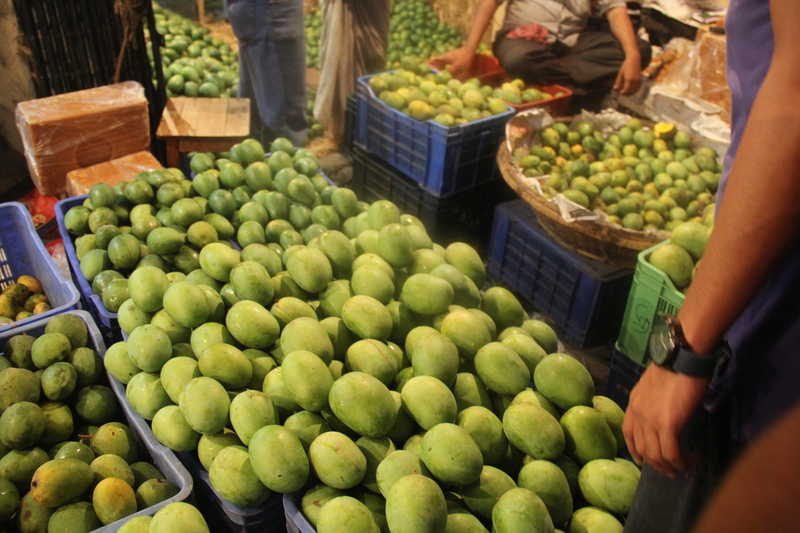 So hundreds and thousands of acres mango garden is now cultivating this fruit commercially.Recently for a technical event I have chances to visit the city and take a snap of mango trading that took place in the heart of city. 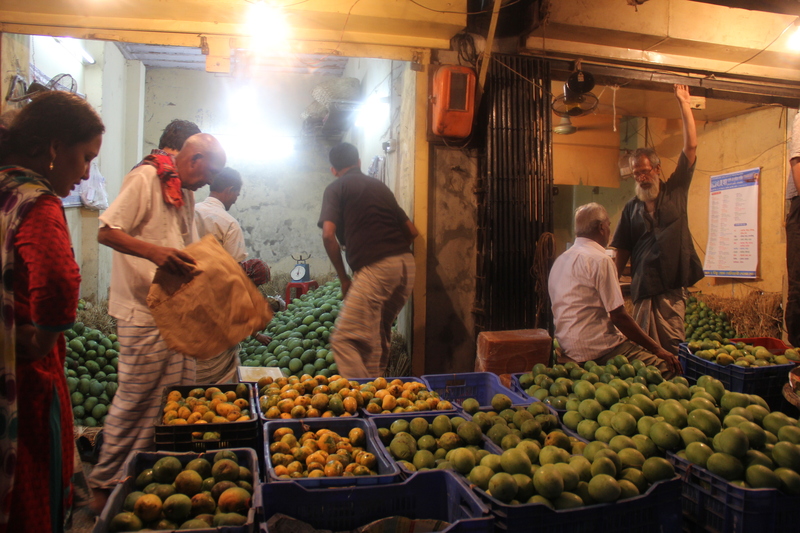 And here you cant purchase mango’s in kilos, you have to purchase in bulk like 40 kilos in a very very cheap price. 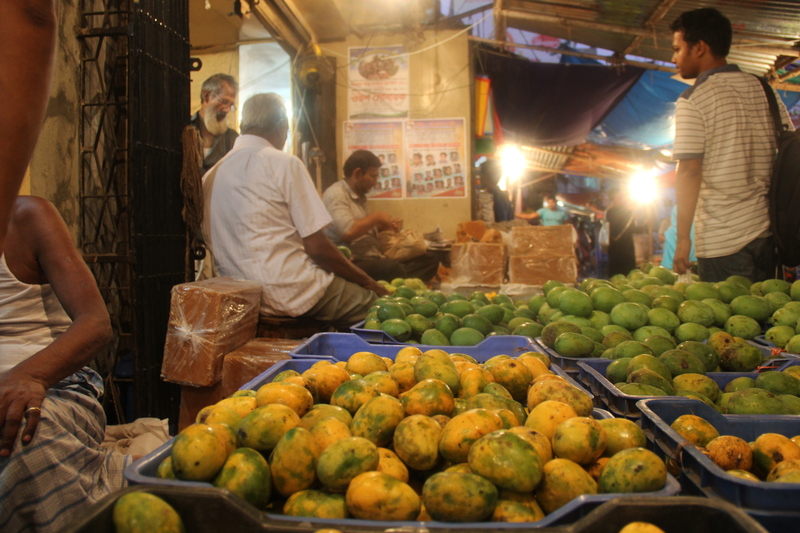 Same mango’s are shipped to big cities and sold in high price depending on quality.No more talking enjoy the juicy mango’s. Tempted? 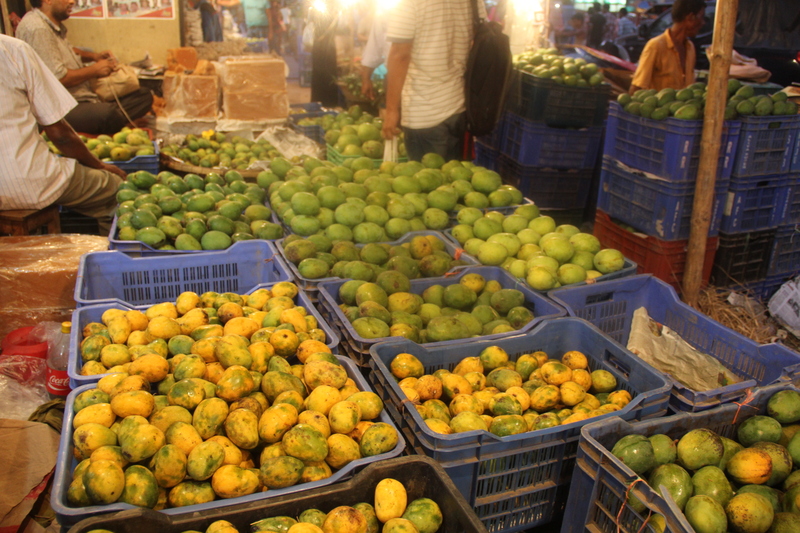 you have to make trip in summer in the most burning side of the country and that juicy season last only two and half months. 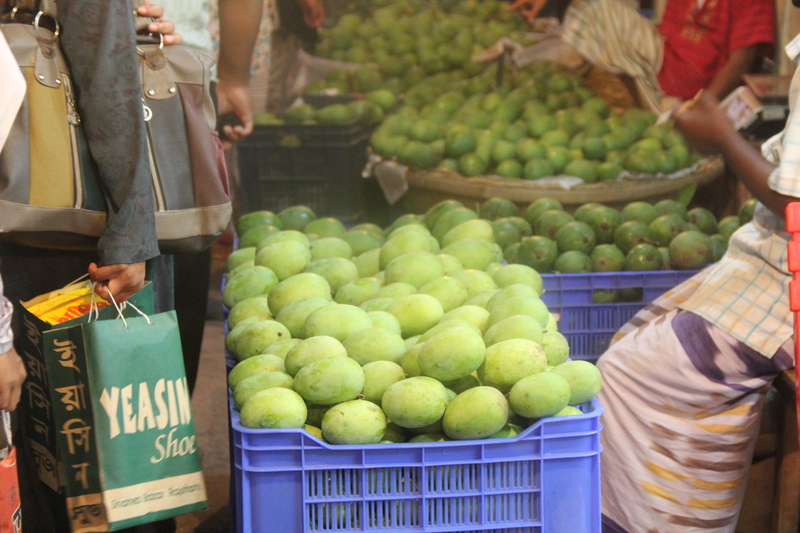 You are in Bangladesh during summer and you haven’t tested mango’s from the root!! 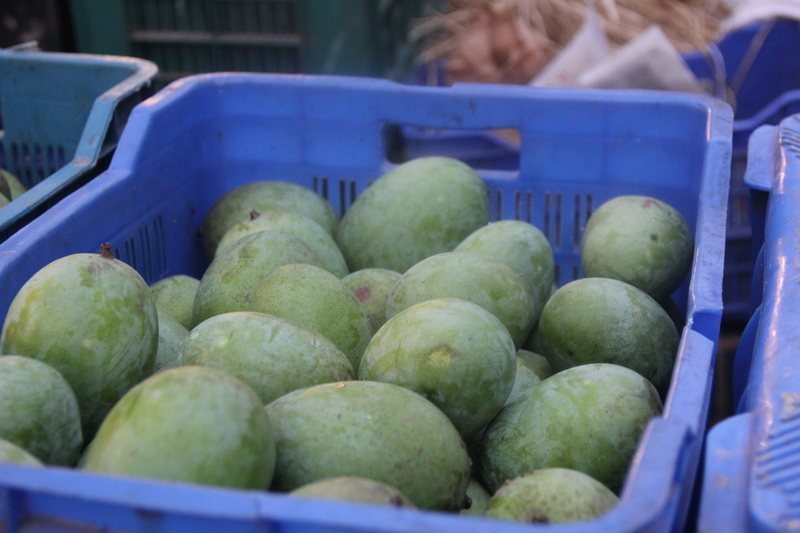 that’s a awful waste, make a trip…….. mango’s totally worth it. There was a time when development community was not very strong , neither companies commercially valued the importance of the tolls or plugins for Development. Now that is no longer is the case. 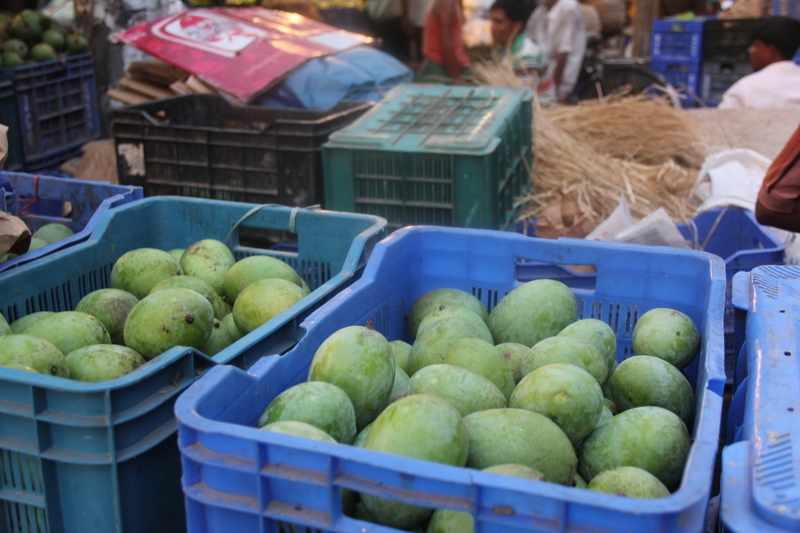 Development of a product without tools or plugins, I dint think no one now does that. Using right set of tools or a plugin that ease the development effort or increase the product experience is equally appreciable. At times there was only tools or plugins for the desktop applications, now look around, we are not limited to desktop anymore, we are blessed and charmed with hundreds of tools/plugins/utility for web/devices even focused to technology. I personally admire of such tools that make my development life easier. Through this not so short engineering experience life I have experienced lots of cool tools. Now I think its a shame If I do not share those experiences with my fellows. So from now one I will occasionally will try to come up with an experience sharing post with few tools that I have used or using. Lets start with the fairly newest one, recently I was working on a product that requires a MS word to pdf conversion. System hosts a on premiss small utility service that receives MS word formatted document from various sources and put watermark on those docs and upload those to server for review and so on and on. Fairly simple idea, but when comes to conversion to PDF that no longer simple. Based upon document formatting and the content converting pdf might turn into a tricky task. And lets not forget the performance, we were expecting a huge conversion hourly. We dint want put too much effort on this one as its a tiny part of the big picture, so its time to go for a tool/utility that will do the job for us. Despite of many good features I believe there is still some feature enhancement can be introduced in the list of existing feature. Like I want to invoke a service may be REST to convert my document , such feature might come handy in cloud applications I believe. 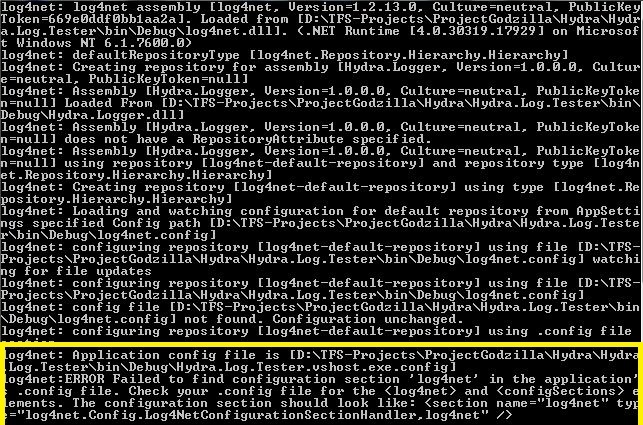 While using log4net for logging and using a separate configuration file I encountered a strange error that log4net cant locate the configuration file, even though file and configurations are already there. This problem drive me nuts and finally i found few solutions to fix the problem. 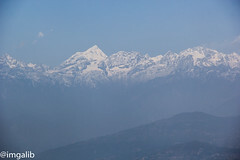 There is few problem and few solution, Solution can very on context. On the client project , select Log4Net config file and set this file to Build Action of Content with Copy to Output Directory of Copy Always. Another alternative is look for XmlConfigurator.Configure();. This line is responsible for initiating the log4net. 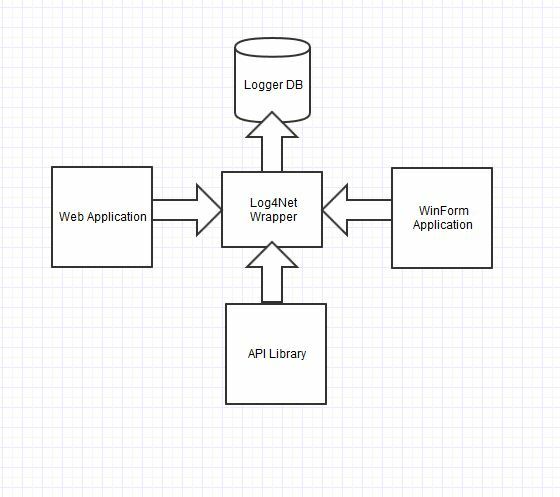 This configuration should exist a single place where logging actually happen, not client app’s. One of these 2 or both tricks should help to solve this problem.